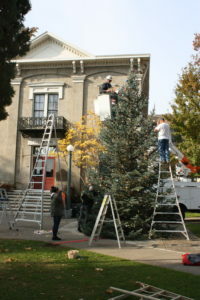 On the cold morning of November 19, 2018 nine hardy members of the club assembled to decorate the community Christmas tree in Courthouse Park in downtown Lakeport. The club thanks the City of Lakeport Public Works Department for providing the bucket truck and two of its employees to provide assistance. 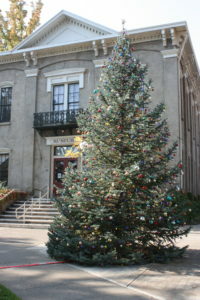 The tree will be light in the evening on Saturday, November 25, at the conclusion of the Dickens’ Christmas Fair. 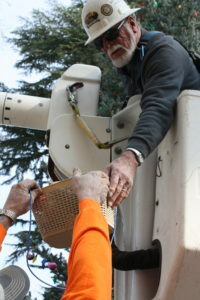 President John dons his hard had to operate the bucket truck up to the top of the tree. Alice lends support to brave Mike. Alice carefully places ornaments on the tree. Ross is always concerned about safety as he buries the electrical line. It also keeps him off the ladders. 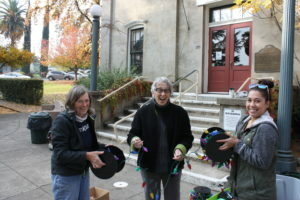 Nancy, Jennifer and Alice really enjoyed prepping the lights. 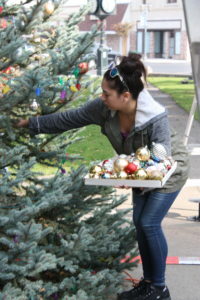 So many ornaments… so many COLD fingers! The finished product. Ready for Saturday’s lighting ceremony. The Club has been providing a free community Halloween Party for over 30 years. There are games, candy, popcorn and Spook Juice. The event also features a guess the weight of the pumpkin contest and a costume contest. 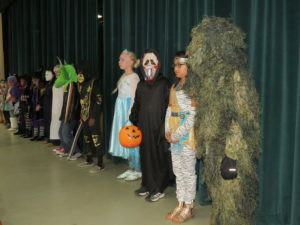 The costume contest is divided into age groups and a family division. This years party was attended by 625 people. View pictures by clicking here. Some of the great costumes from this year’s costume contest. Enjoy games, a costume contest, guess the weight of the pumpkin and treats with no tricks at this year’s Community Halloween Party on Halloween night from 6:30 PM to 9:30 PM. The fun will be in the MAC building on the grounds of the Lakeport Unified School District. This is a FREE family event sponsored by the Kiwanis Club of Lakeport. Our Club feels the lose of long time member Dr. Peter Quartarolo. 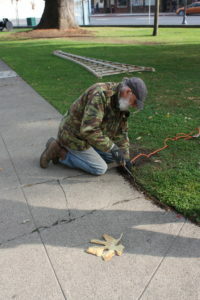 Peter was an active member of the Kiwanis Club of Lakeport. 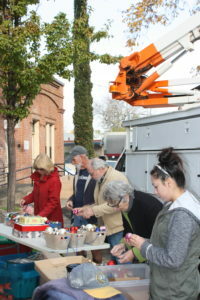 In addition he volunteered in other capacities to support his community. 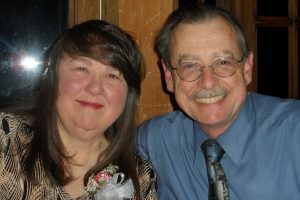 Peter was a loving husband to wife, Cherie (Who is also a Club member.) and a loving and supportive parent and grandparent as well . Peter was an all around good guy. He will be missed by many. You can read Peter’s obituary by clicking here.